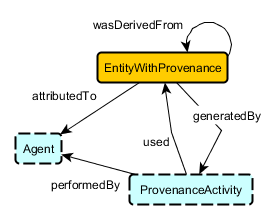 Distinctive and repetitive invariants across data, objects, processes etc. Patterns emerge from data, ontologies, queries etc. 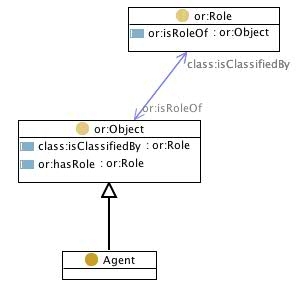 The source model can be a non-ontological model such as a thesaurus, UML model etc. Annotation ODPs provide annotation properties such as label (description of an entity, synonyms etc. ), seeAlso, versionInfo etc. 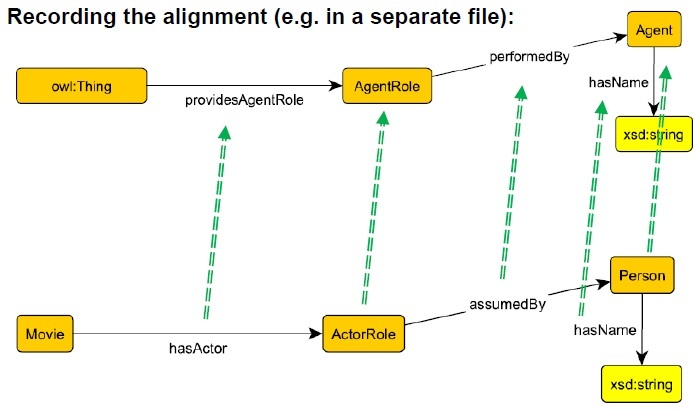 what is the role that is played by an agent? which agent plays this role? Intent: To represent information objects and their physical realization. what are the physical realizations of this information object? what information objects are realized by this physical object? Scenarios: The book of the "Divina Commedia"
Ontology Design Patterns in a Nutshell. Krzysztof Janowicz et. al. 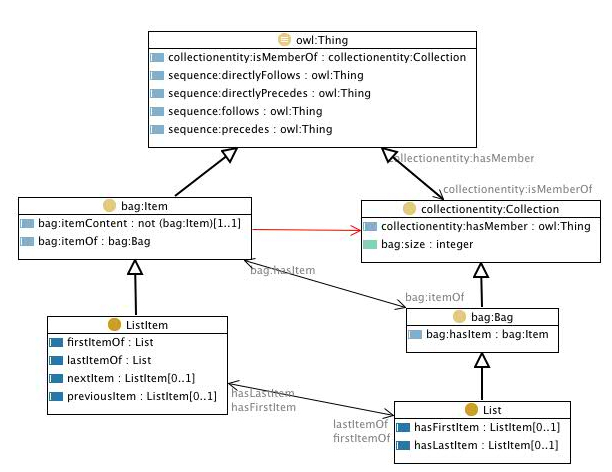 Ontology Engineering with Ontology Design Patterns: Foundations and Applications. IOS Press.